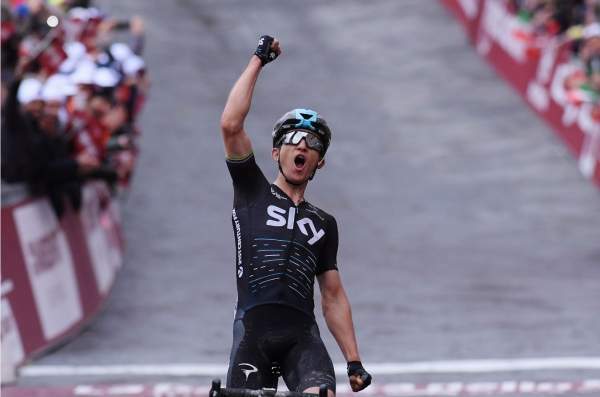 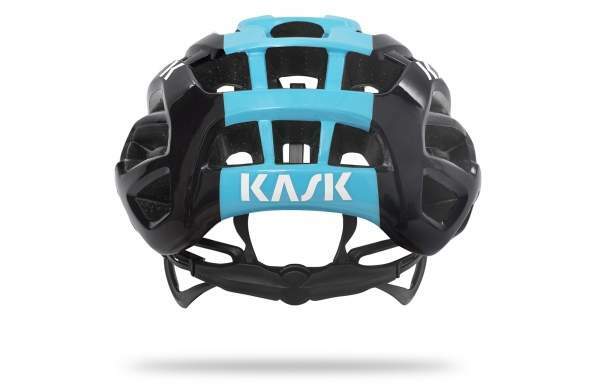 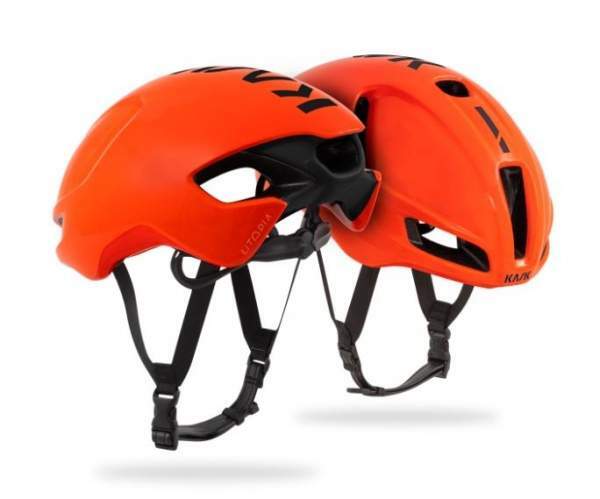 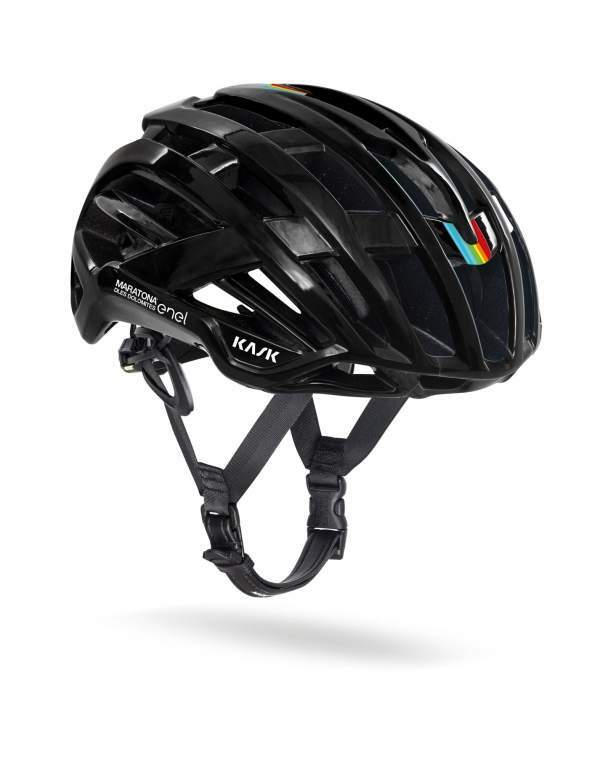 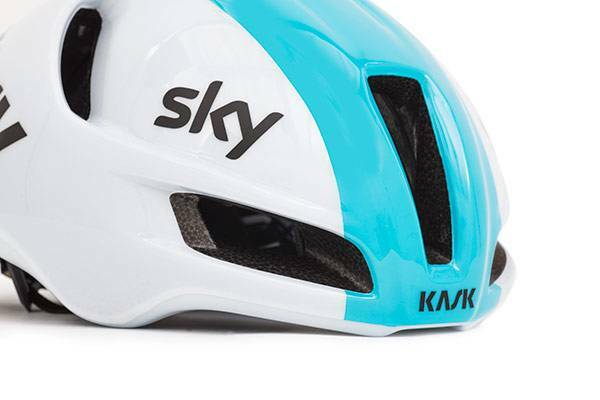 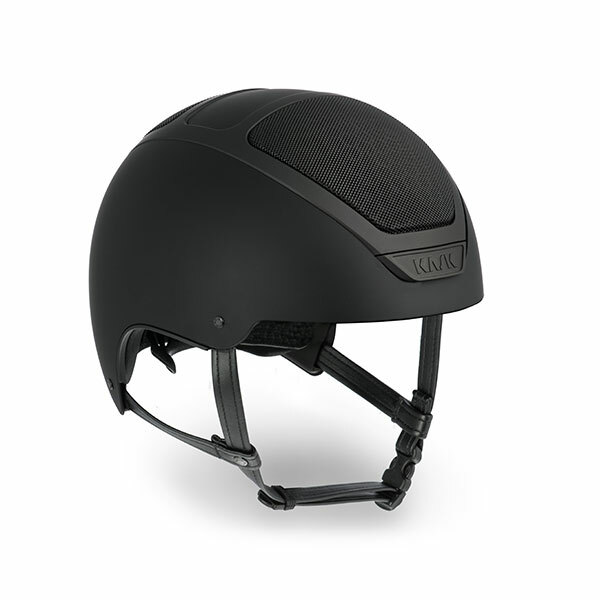 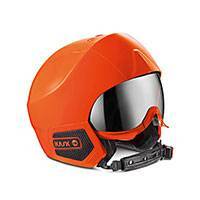 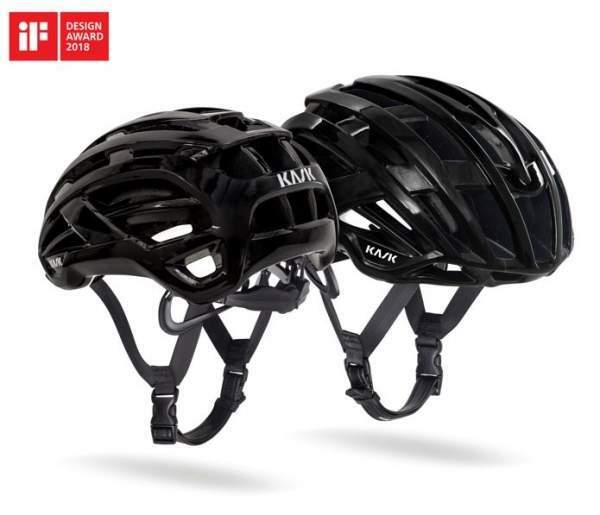 January 14th 2018, KASK have today unveiled their most aerodynamic road helmet, which be available to buy later this year. 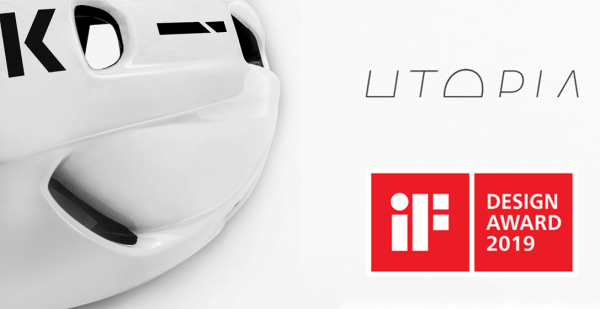 The Utopia offers the very latest technology in aerodynamics and ventilation, giving cyclists a super-fast ride while retaining excellent safety and cooling capabilities. 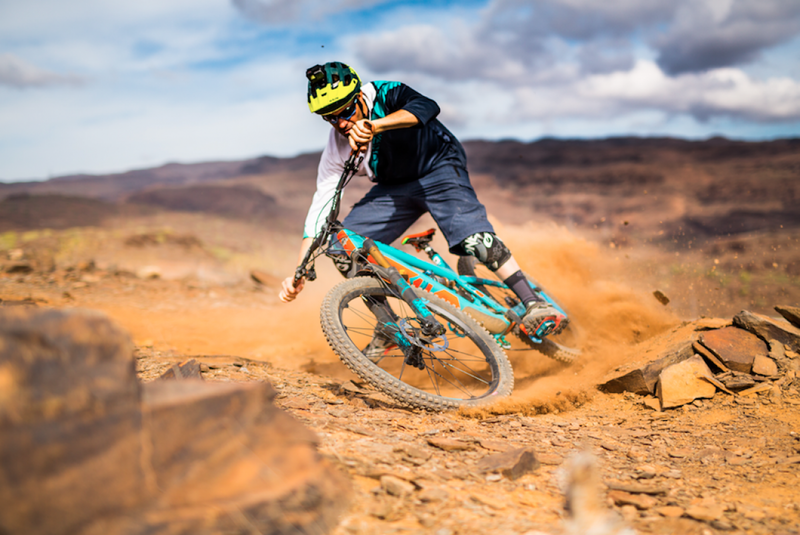 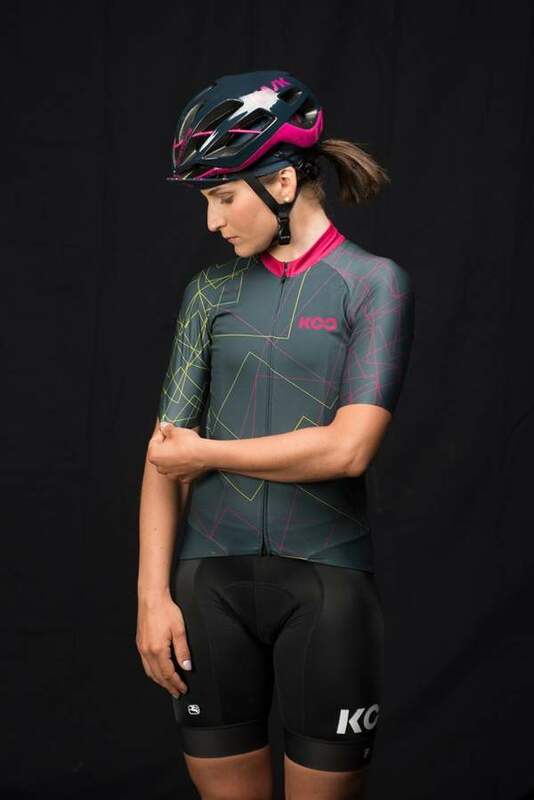 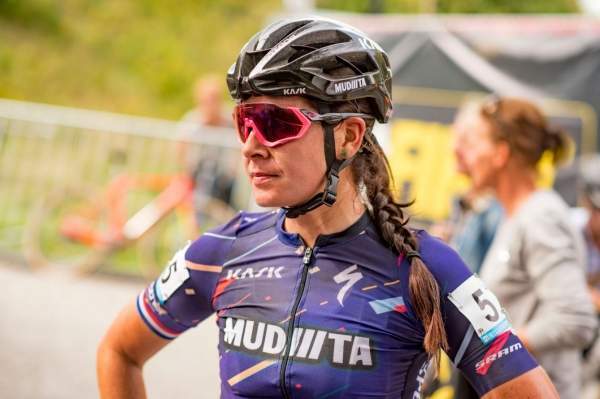 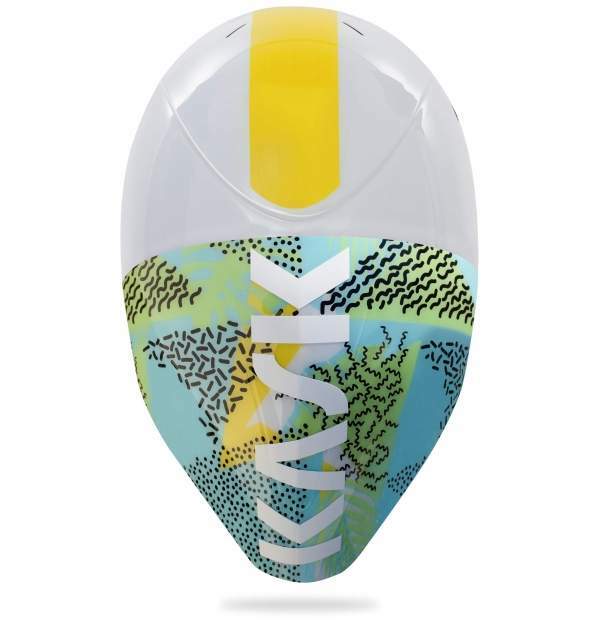 The exciting new 'Protect Your Style' apparel builds on the ‘KASK For Women’ initiative that aims to empower and inspire women to pursue their dreams equipped with the highest performing products to meet the specific expectations and needs of female users.